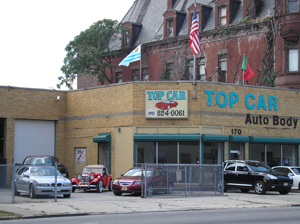 Located just minutes away from downtown Newark, Top Car Auto Body, Inc., has been offering automotive and truck collision repair services for almost 20 years. 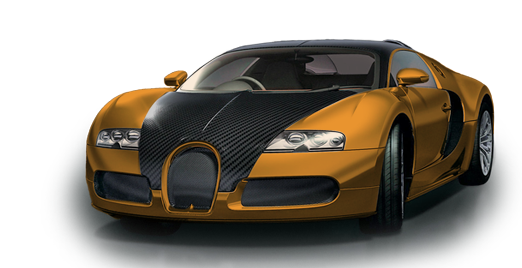 After almost two decades, we continue to offer outstanding services to our customers throughout the repair and maintenance of their vehicles. 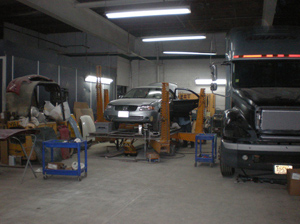 We host a building suitable for the repair or cars as well as trucks of all sizes including trailer trucks. Our dwelling occupies 7,400 square feet. 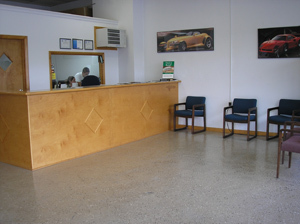 The shop is made up of 16 car bases, an 18-foot ceiling, a complete waiting and office area of 1,100 square feet and a parking area of 13,000 square feet, totaling the facilities to 21,500 square feet. 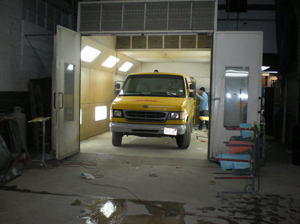 The painting department is equipped with 2 computerized paint mixing systems: Dupont and Spies Hecker. These are accompanied by an Accudraft 2001 spray booth with baked down shaft and a Devilbliss spray booth with semi down draft. 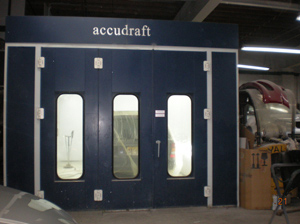 The body work and repair section includes a lift and a frame machine with a measurement system to guarantee factory-specified frame alignment. 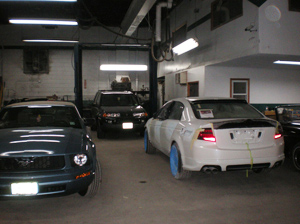 Get in touch with us so that we can be of service for your vehicle repair needs.